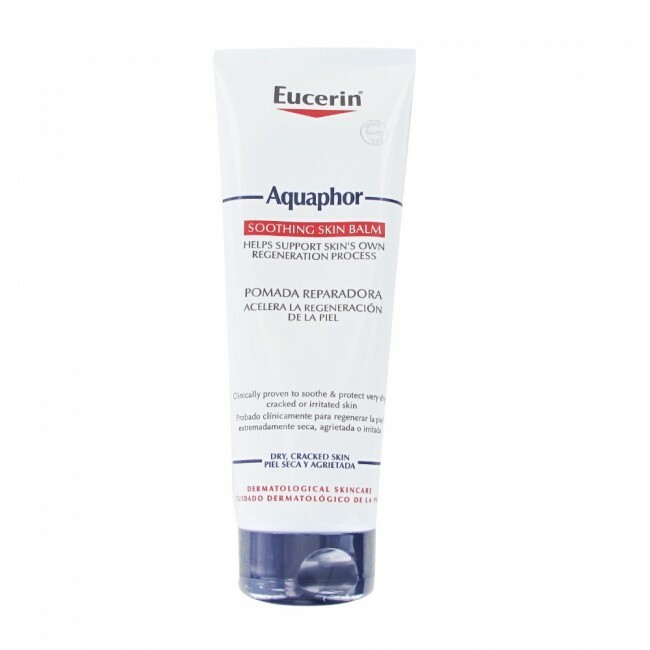 Restore and protect your skin with the Eucerin Aquaphor Soothing Skin Balm, an intensive and versatile skin soother for targeted use all over the body. Perfect for very dry and cracked skin, this thick balm creates an effective protective barrier against external aggressors that still allows for the passage of water vapour. Though rich, the balm is very comfortable on the skin, and is gentle enough to use on babies. 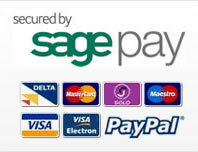 Apply as often as needed to affected areas. 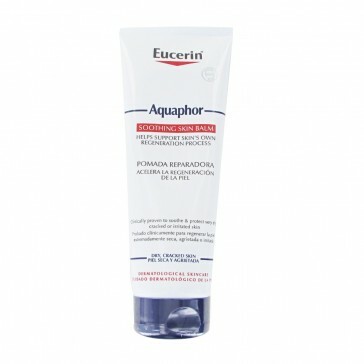 After continued use, Aquaphor is clinically proven to help support skin's own regeneration process.